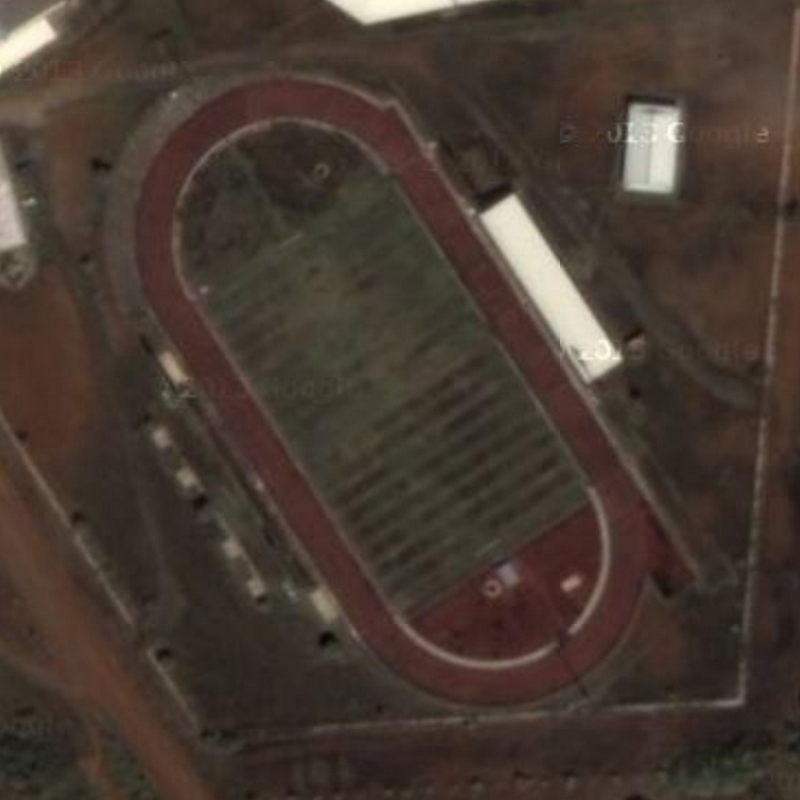 The track today is found in Micronesia, and is part of a national sports complex that was built in 2001. 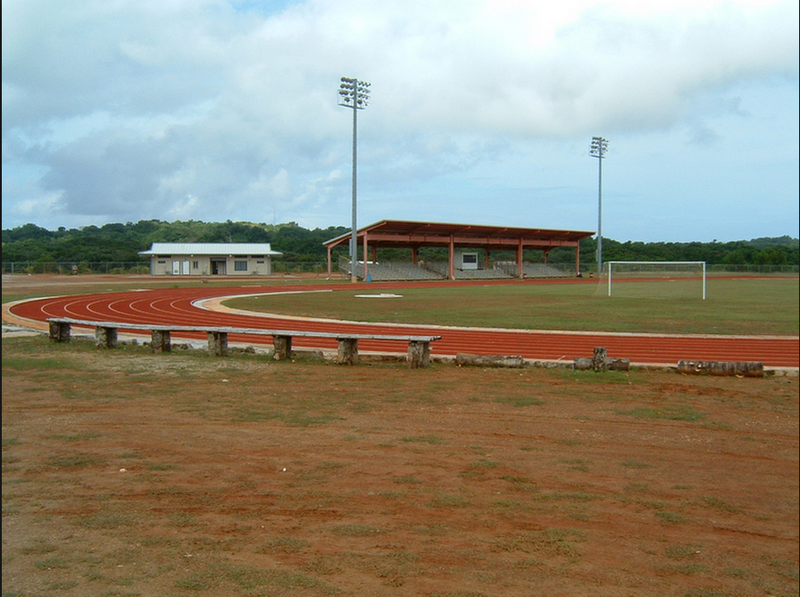 The Yap Sports Complex has a multi-use stadium is where the track is located, and there is seating here for 2,000 people. It does have an all-weather surface, and there are eight full lanes.